Now Offering Music Video Services - Call For More Details! If you've been searching for a new way to bring excitement, energy, and fun to your next dance or formal then we have your solution! We are proud to present a new level of entertainment with state-of-the-art sound, lighting, and video to insure that a dance entertained by Marek's DJ Services will be unlike any other! 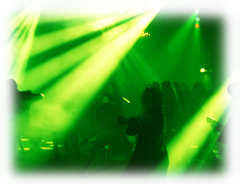 Our unique style of entertainment together with our dynamic light shows, digital sound equipment and music video services will take your party to the next level! Our involvement and interaction will create a high-energy throughout your entire dance and leave students blown away by our entertainment experience! Using our state-of-the-art concert style digital sound system were able to bring over 10,000 watts of chest pounding music to your school. Our DJs use only licensed music which is fully edited so you won't hear anything offensive during the night. Utilizing the most recent technology available to mobile entertainers, we let students pick the music they want to hear using our online request program prior to the dance! Using an individual account for your school they can vote for their favorite songs right from our website. 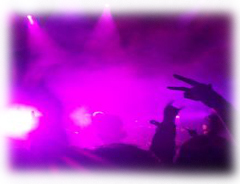 It's a great way to build the hype for your event and ensures we play the music your students want to dance to! Our Digital light show resembles a Big City Night Club and creates the perfect high-energy atmosphere for your school dance! 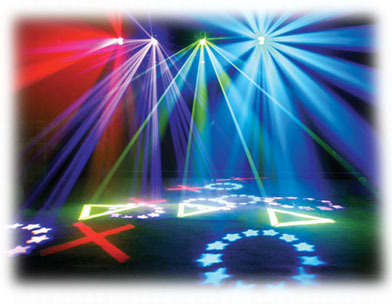 We include multiple high impact effects with lasers and intelligent lighting along with additional props such as confetti, beach balls, and glow sticks to make your party unique. Our DJs don't just play music.. they entertain! Each DJ knows the hottest trends in music and is trained to lead the hottest participation dances to involve everyone.You will be amazed at the response! Tired of students leaving your dances early? Tired of DJs that don't know which music to play or how to keep everyone involved? Then you must consider Marek's DJ Services for your next school event.. It's an entertainment experience unlike any other! You can instantly determine if we are available for your School Event by clicking here.